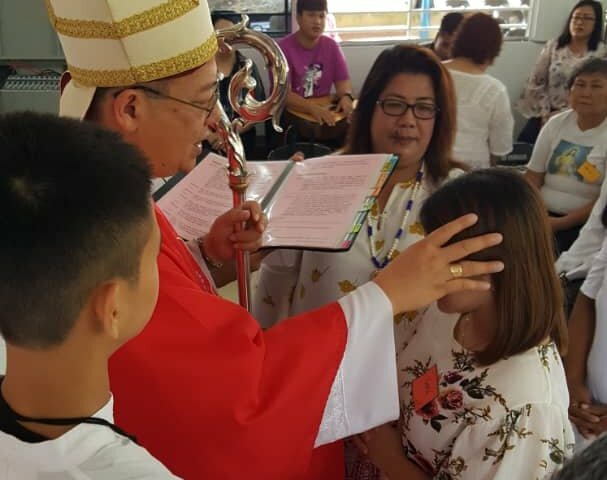 Sacrament of Confirmation at Geriji Indai Maria Chapel, Bukit Peninjau, Bekenu on Sunday 9th September 2018. Right Reverend Bishop Richard Ng accompanied by Monsignor Fr. 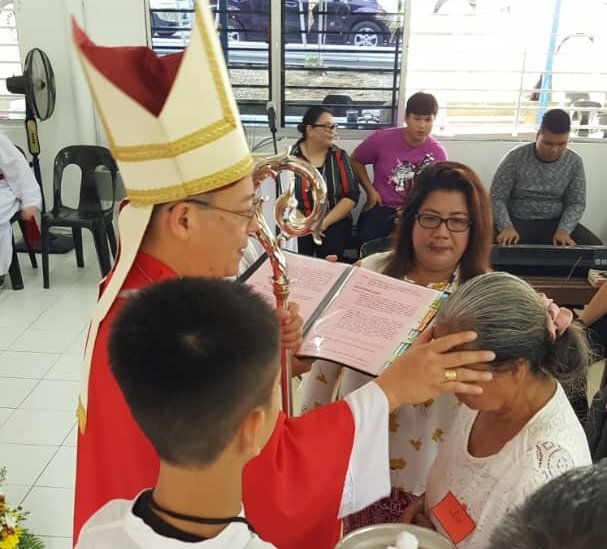 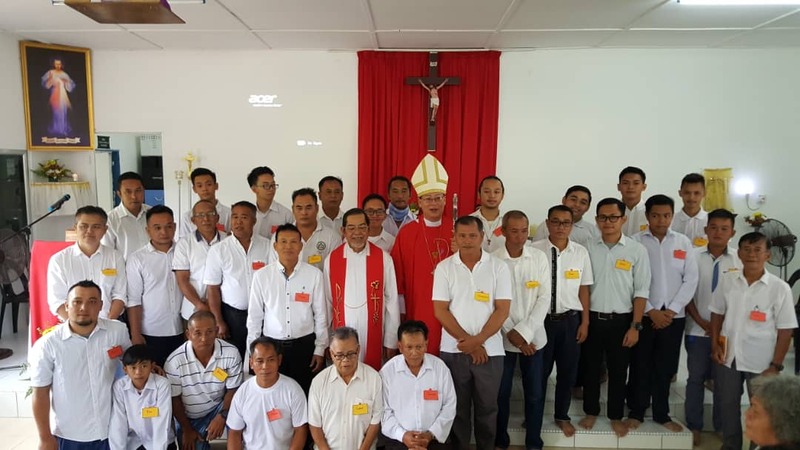 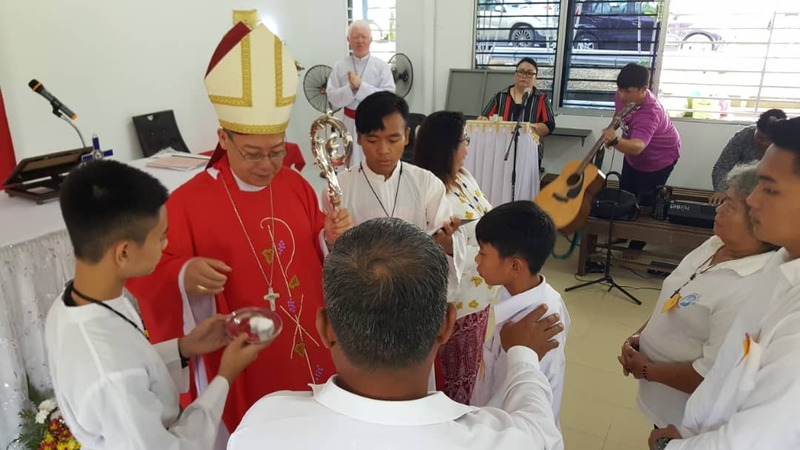 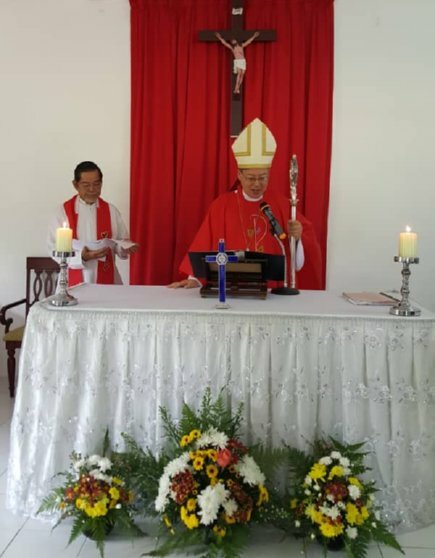 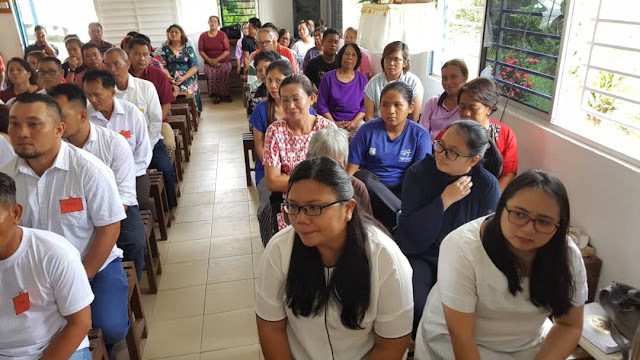 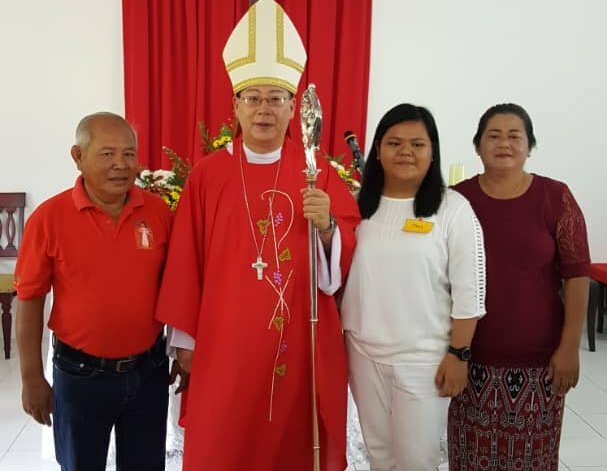 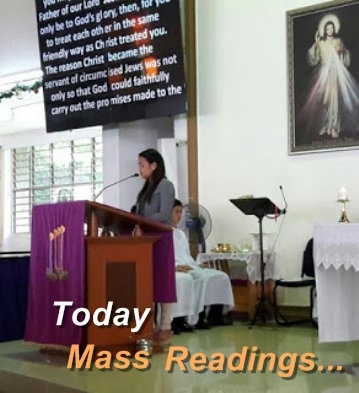 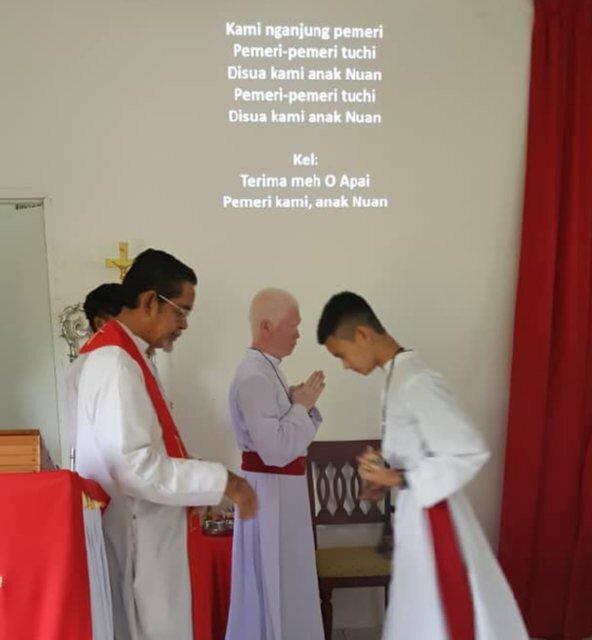 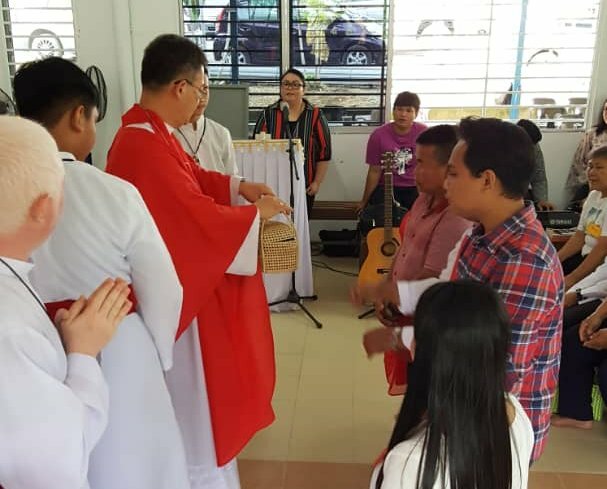 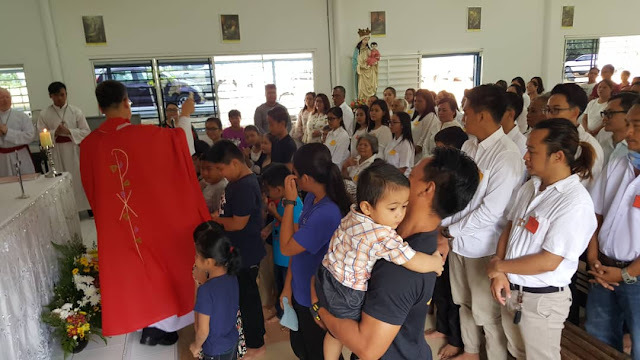 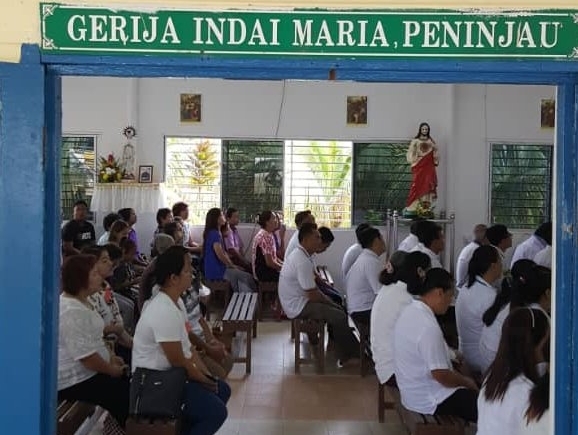 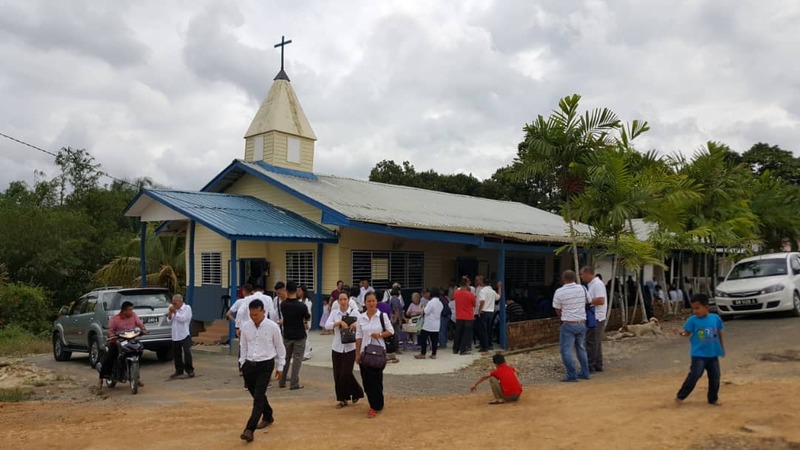 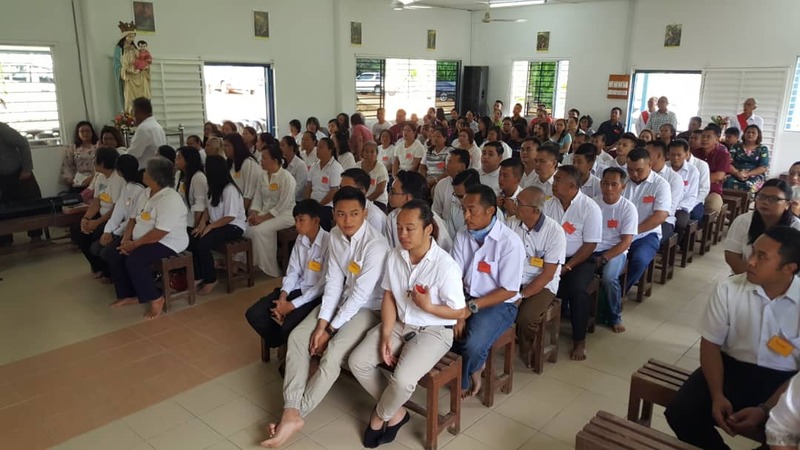 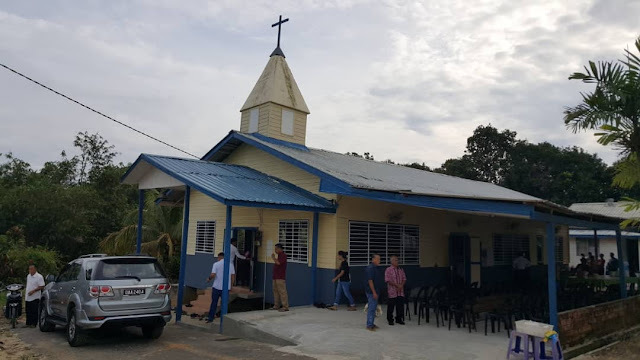 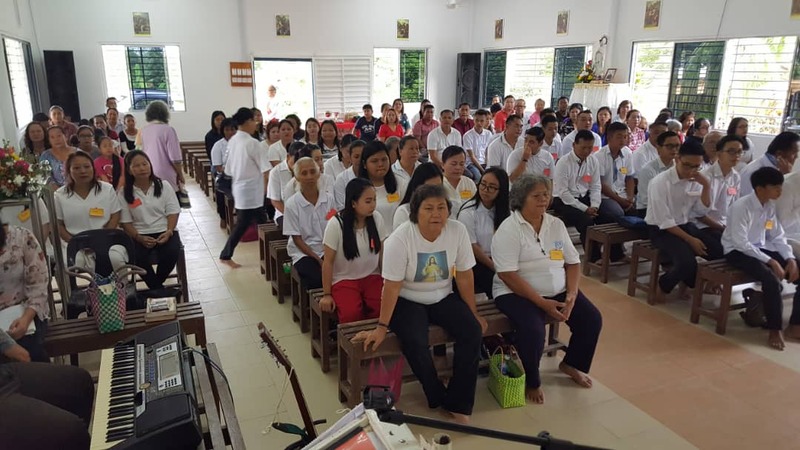 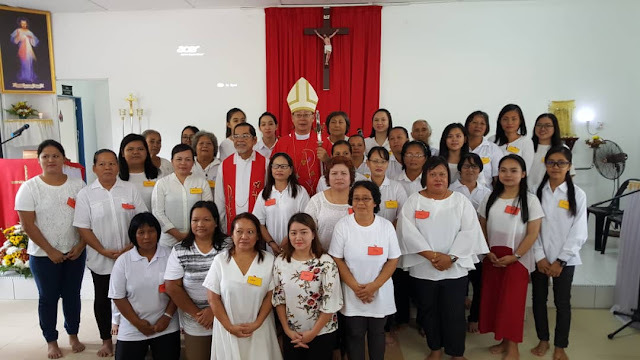 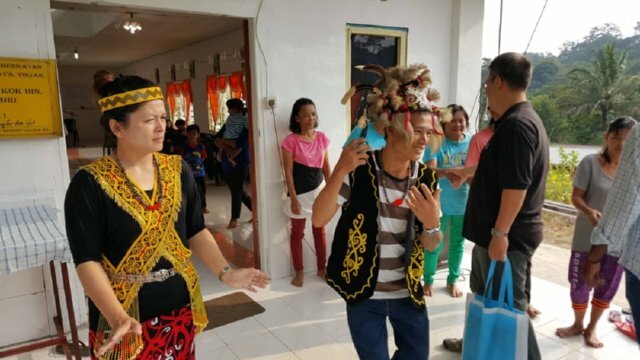 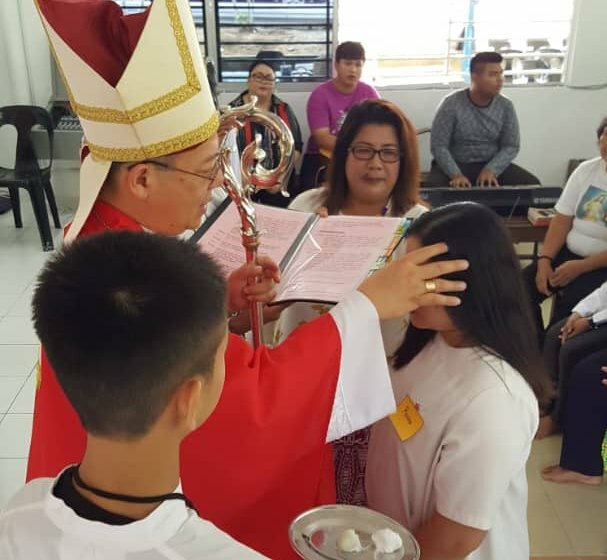 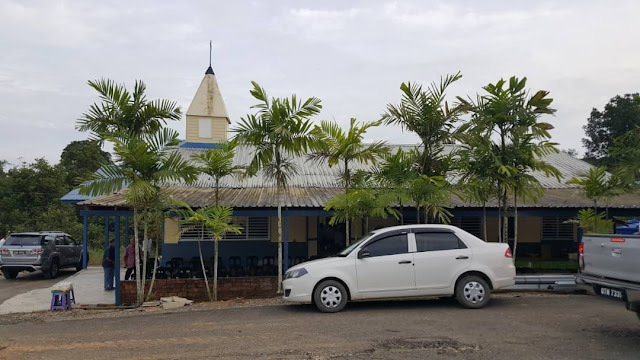 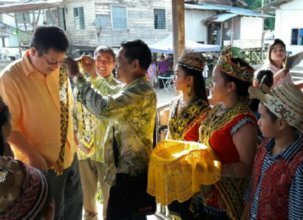 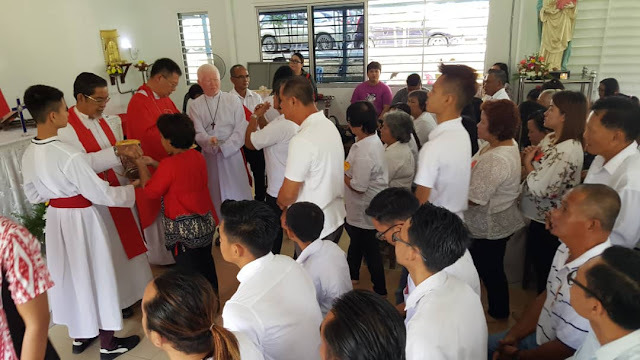 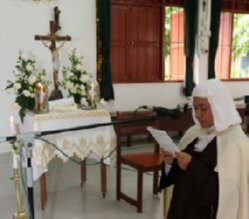 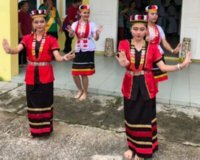 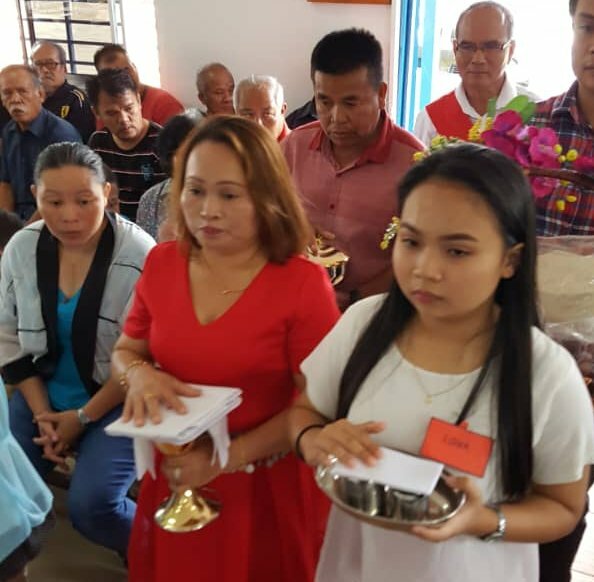 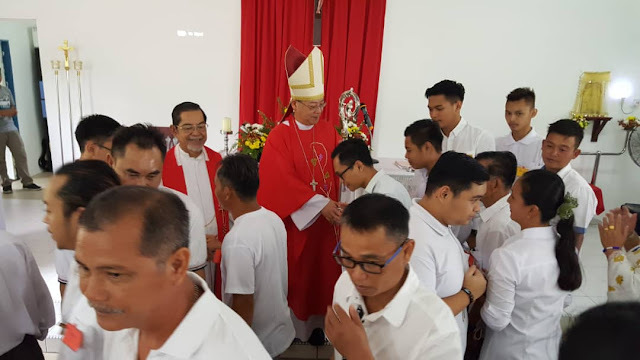 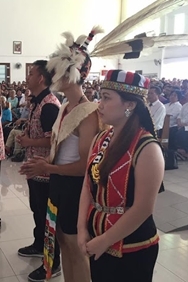 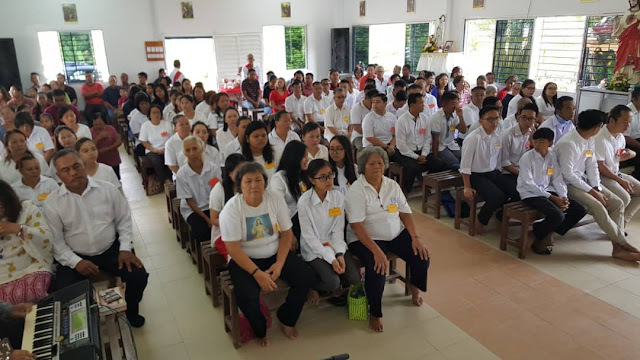 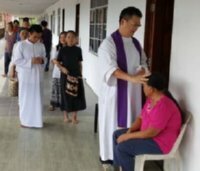 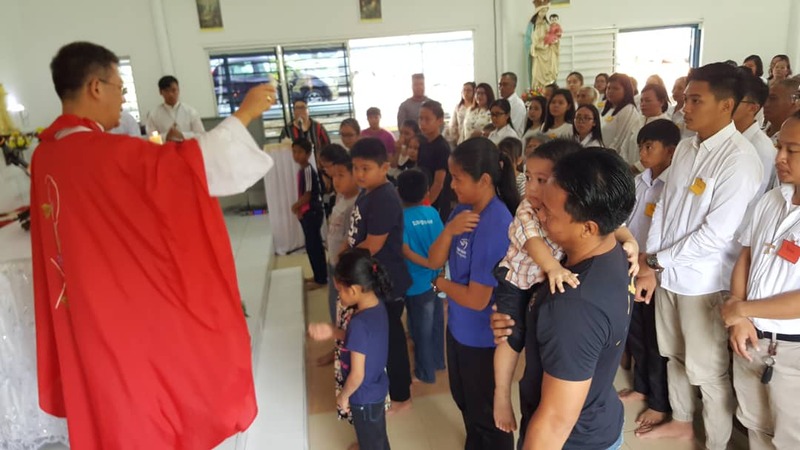 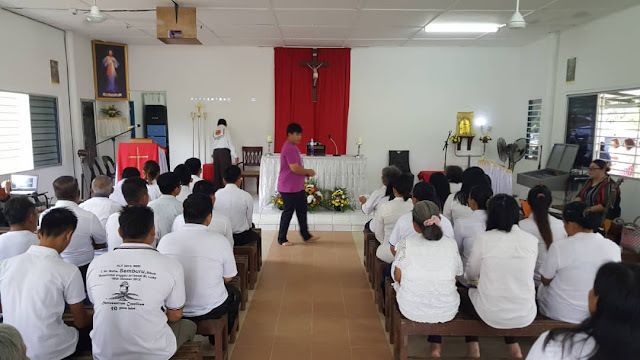 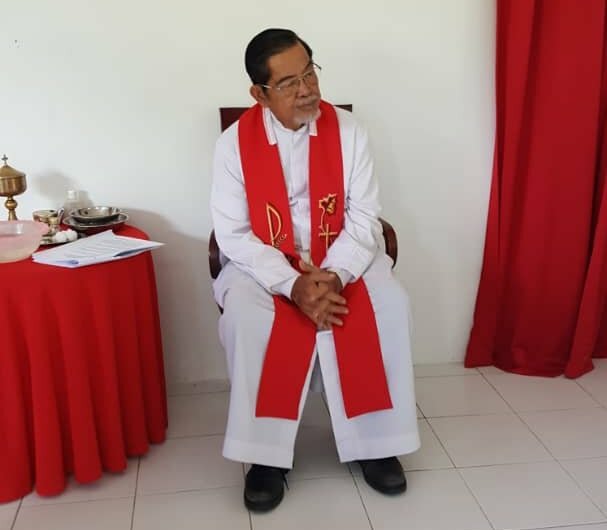 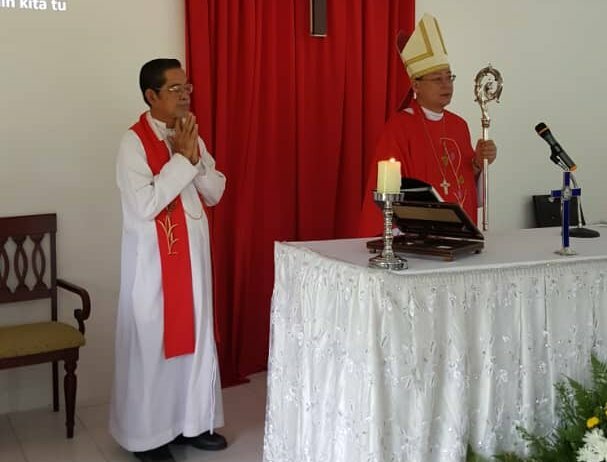 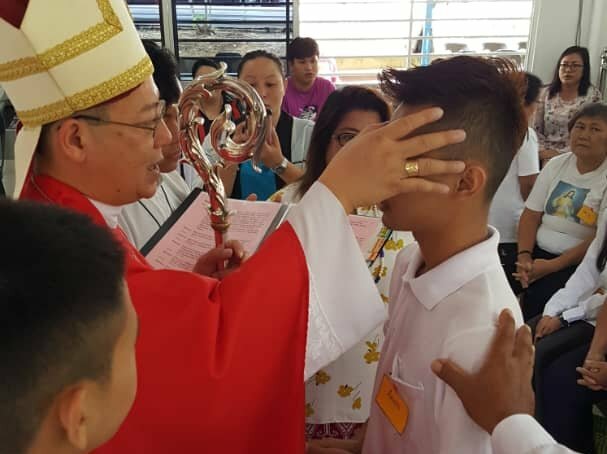 Francis Kuleh celebrated Sunday morning Iban Mass at Geriji Indai Maria Chapel, Bukit Peninjau, Bekenu on 9th September 2018 where 62 candidates both students and adults received the Sacrament of Confirmation. 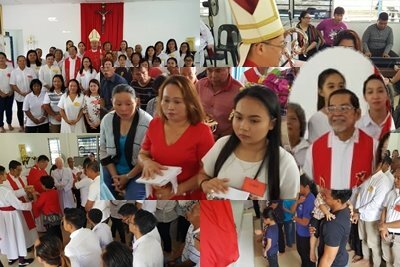 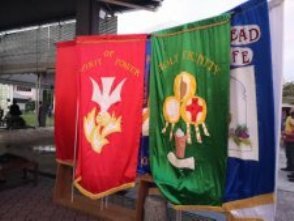 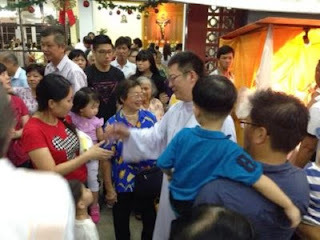 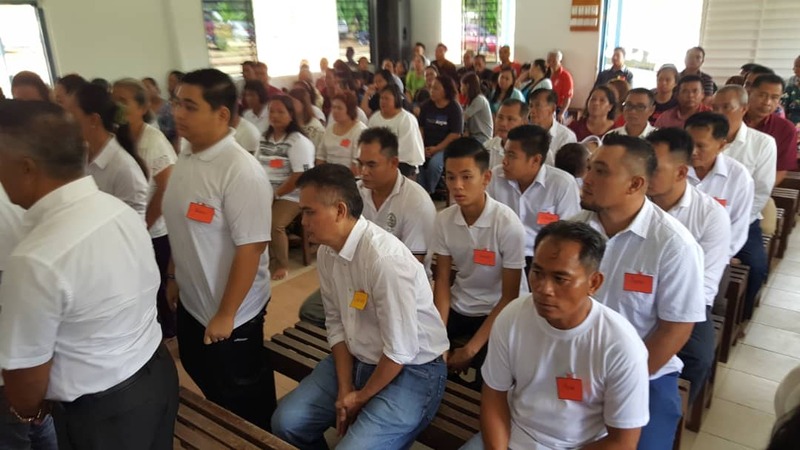 Around 160 parishioners participated in the Mass service including the confirmants. 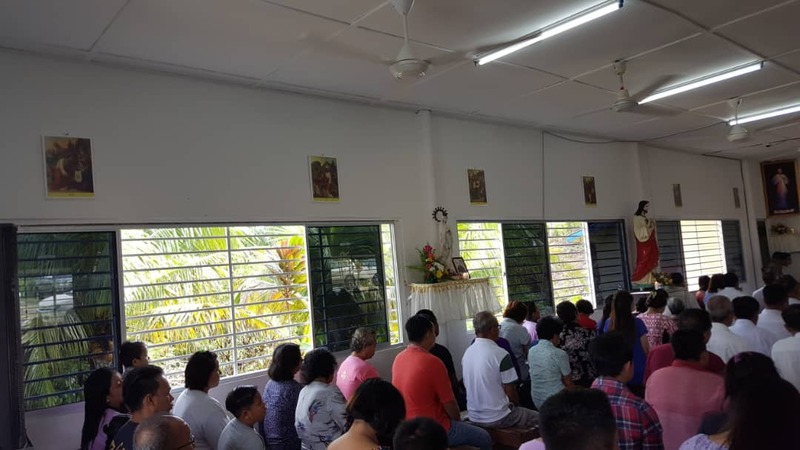 The 200 capacity chapel under Monsignor Fr. 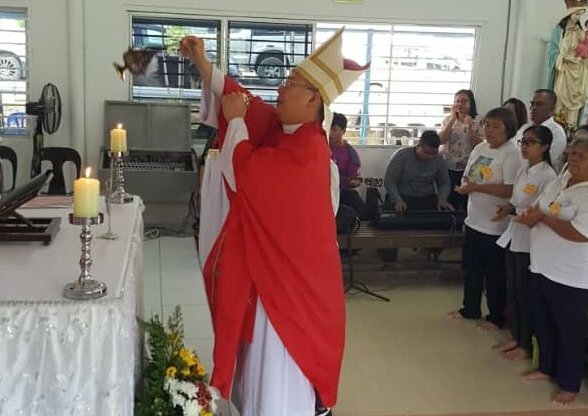 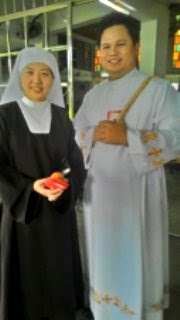 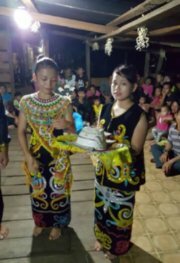 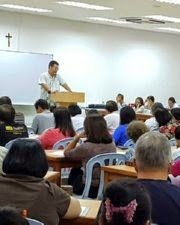 Francis Kuleh, Batu Niah Parish is located at Bukit Peninjau 57 km distance from Miri. 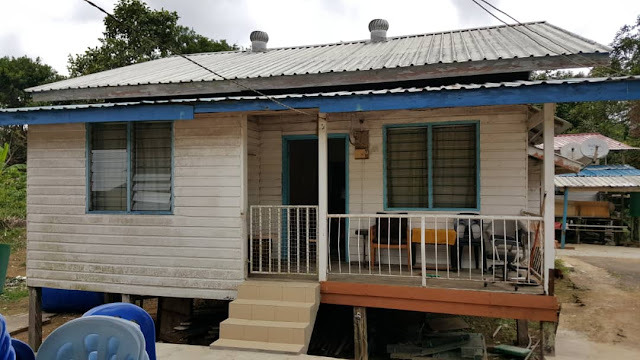 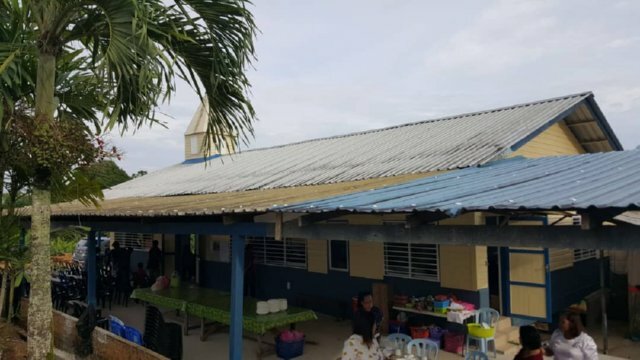 There are 65 longhouses under St Michael Parish, Batu Niah.